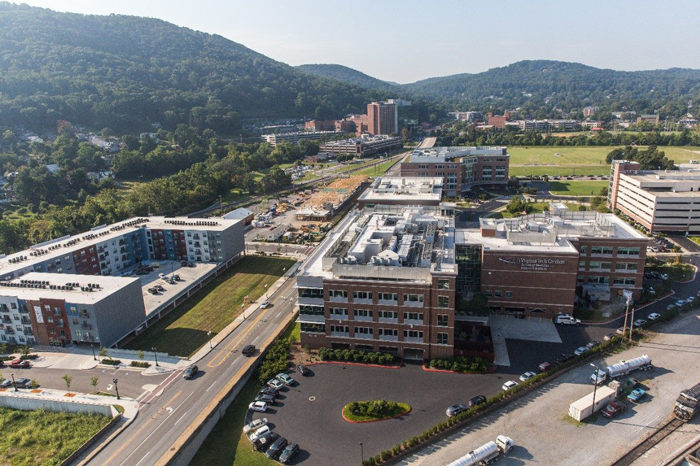 Roanoke Region employment levels reached 11-year highs in 2018. Roanoke closed the year with the third highest rate of job growth in the state and a rate of growth exceeding state and national averages. What do Virginia Tech students and Roanoke Region companies have in common? They want to connect on the same career paths. The Roanoke Regional Partnership hosted an on-campus career event at Virginia Tech on Nov. 15, connecting several dozen students and businesses. The pilot workshop – Hike Our Career Paths – targeted engineering and computer science majors and helped them meet business leaders in construction, building design, advanced manufacturing, local government, and mechanical engineering. 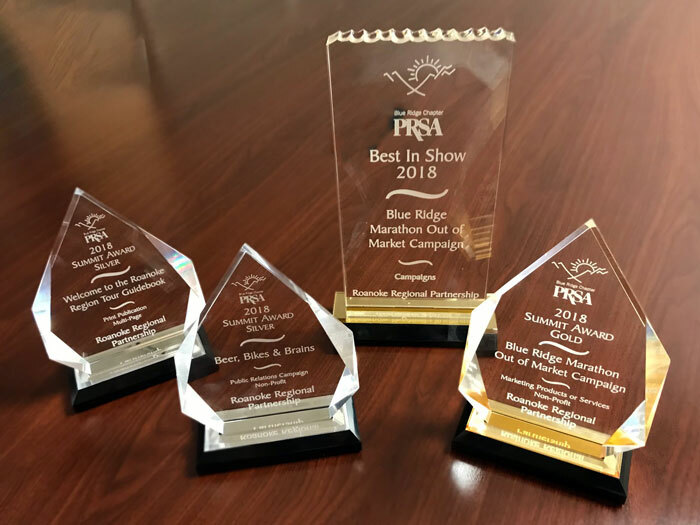 The Roanoke Regional Partnership’s in-house creative team earned four Summit Awards from PRSA Blue Ridge, including Best in Show for a campaign, at the annual event Nov. 9, 2018, at the Hotel Roanoke and Conference Center. The Summit Awards recognize the best in public relations work in western Virginia.